California’s public schools are still struggling to meet basic needs even as the state’s economy has rebounded from the Great Recession, analysis finds. Those fiscal burdens include increased pension contributions (expected to more than double by 2024), rising employee health care costs, and difficulty recruiting and retaining staff due to high costs of living. Unlike past declines in California school funding, the current financial concerns come when the state’s economy is doing well and is the fifth largest globally. The Local Control Funding Formula, passed in 2013 to better fund schools with large numbers of student subgroups, has also boosted TK-12 spending in California. Even so, only in the past year have schools returned to the pre-recession funding levels of a decade ago. 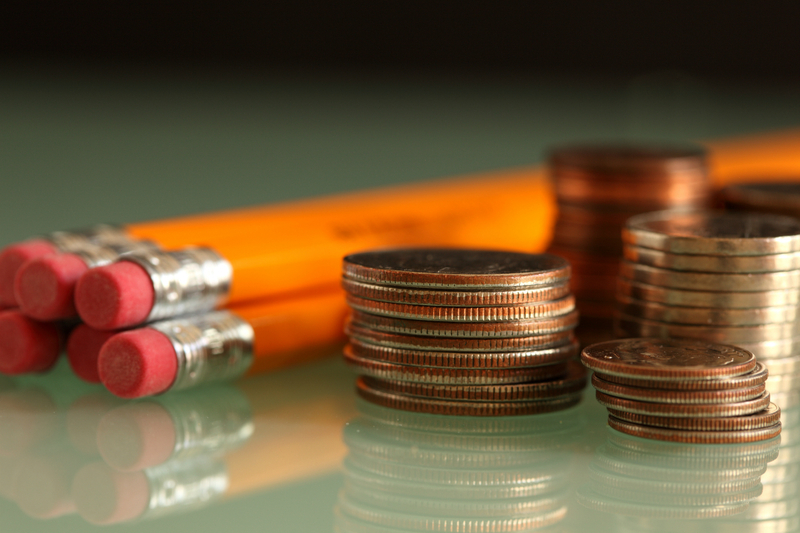 After a “brutal decade for education,” WestEd’s findings show California school funding dropped by about $600 per-student during the recession. Meanwhile, district expenses rose, including increases of nearly 50 percent for employee benefits, 21 percent for teacher salaries and 75 percent for books and supplies. Similarly, the California School Boards Association has determined California ranks 45th in the percentage of taxable income spent on education and schools are among the bottom nationally in several categories from per-pupil funding (currently 41st ) to staffing levels for librarians, counselors and nurses. Promisingly, new California Gov. Gavin Newsom has proposed a dramatic boost in state spending on education of up to $80 billion for public schools, while offsetting school’s pension obligations with a $3 billion investment. WestEd too outlined how school officials are strategizing to make cost-efficient financial decisions. School business officers interviewed by WestEd said they have streamlined administrative processes, reduced utility costs, and used the least expensive vendors as way to direct more money to the classroom. CSBA, too, is calling on the state Legislature to provide the Full and Fair Funding of school districts and county offices of education as way to raise the achievement gap — disproportionately affecting students groups based on income and ethnicity — and move California to the average of the top 10 nationally, as was the case 40 years ago.